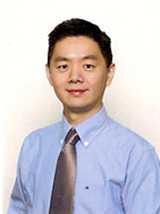 Dr. Zhang is excited to offer the power of relationship centered healing to his patients. Through his 30 years extensive clinic experience, he has experienced the tremendous results of Acupuncture treatment. Thousands of patients have benefited from his clinic. 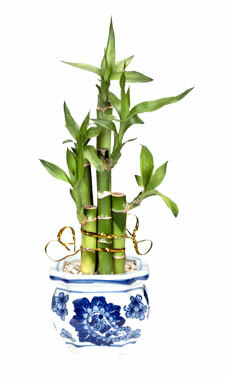 He invites you to call him today to learn how you may benefit from acupuncture. “Way” ( Hui, Chinese means sunrise, similarly pronounced “Way”). Newspaper: The Times & Transcript, The Telegraph Journal, and The Daily Gleaner.